People often ask can they attend a reiki course as a reiki refresher. The answer is: Of course. It’s easy to think that reiki has disappeared or weakened, that the attunement has ‘worn’ off when our self practice falls to the side due to the busyness of life. Don’t worry – it hasn’t. That’s just our minds creating a little drama. When you are initiated into reiki you have it for life. Like any muscle, the more you use it the stronger it becomes. We all know one yoga class is lovely and relaxing. Yet, when we go regularly every week we really feel and see the benefits of it. Our reiki practice is exactly the same – that’s why it is called a practice. Each time we lay our hands on ourselves, we heal. 1. You re-discover and deepen your personal connection to reiki. Refreshing a reiki course can re-awaken your love for reiki. It can help you to remember why you first came to learn reiki. It can reconnect you with the inner knowing that you ARE reiki – you have just forgotten. During a refresher course people often remember that deep sense of peace that comes from self practice. They smile to themselves as they bathe in the healing energy. They awaken even further to their true self. They get to bask in the light of their being. They also heal. They begin to see where they have created blocks around their self practice. Where their self care was left behind. They release the emotions and patterns that are holding them back. The begin to see the potential within them and in life. They reconnect with the inner teaching of reiki and the reiki precepts. They remember – why we practice reiki. 2. You will always learn new information. Think back to when you first learned reiki. Have you built on that foundation of knowledge or have things stayed the same. There is always potential to go deeper. 3. You are different to the person you were when you first learned reiki. You are not the same person you were when you first sat Reiki Level 1, Level 2 or Level 3. Therefore Reiki will meet you where you are at that weekend on all levels; physcial, mental, emotional and spiritual. You may arrive with a different intention for yourself than you did the first time. You will always receive whatever healing you need during the course. Even if you resit with the same teacher they will be different as they will hopefully have grown and learned more during that period too. 4. You can grow in confidence. 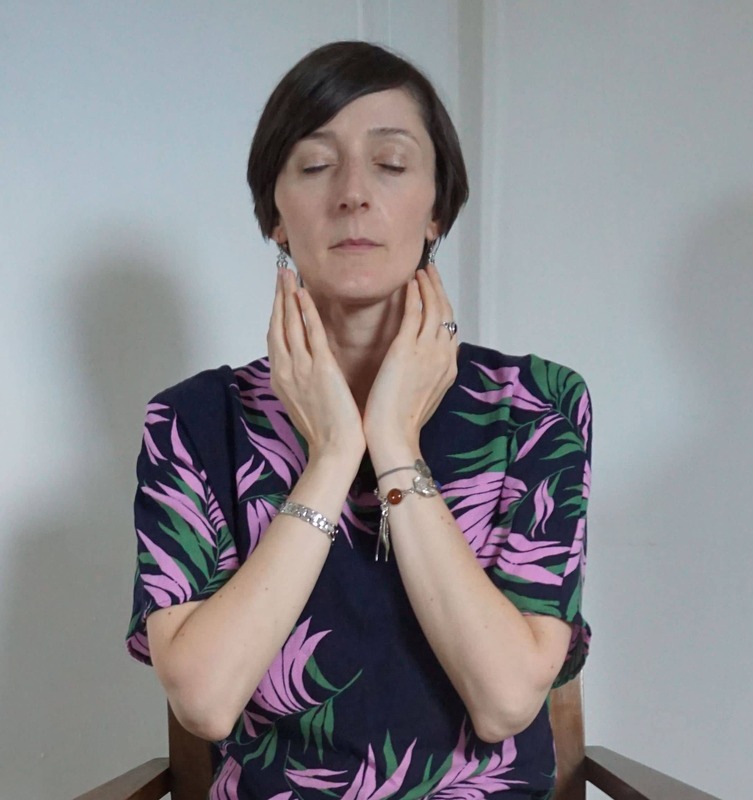 It may be years since you’ve taken your reiki course, you may think you’ve forgotten everything, wonder about hand positions, how to fit it into your life and day. The refresher course is an opportunity to practice, ask the questions and fill in any gaps you may have. 5. You have questions – where do you get the answers. When you go home after a course often there is no one to give you feedback, taoilor your practice to your needs and growth. Over time and as you continue your practice, you personal experience of reiki deepens and grows and therefore you may have questions. 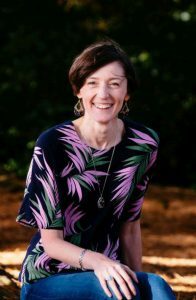 Reiki shares & mentoring or refreshing a course can be a place where you can bring your questions to get clarification or to be guided into finding the answer within by your Reiki Teacher. Yes, google is great but how much can we trust the information out there and are they reliable sources? There is a lot written about reiki that when I see it, part of me wonders where did they learn to view reiki from fear, when did they become scared of energy or when has it become more about techniques than ‘being’ the energy. Books are also great but depending on how you learn. It’s often very beneficial to see a person show your something or explain something in person and even better to experience it yourself. 6. Opportunity to connect with others. Often when you learn reiki, you go home and self practice. You might even treat family and friends. However, often self reiki is a solitary experience. Obviously our self treatment is an important part of the practice and very valuable to our growth and life as we get to know ourselves and give space for our true self to grow. However, I know from many students that they feel ‘alone’ especially if they have no one to share their experiences, new found way of looking at the world with others. 7. Learning & our experience with reiki is never ending. It’s called a Reiki Practice and a practice is something that is done daily. Just like yoga, eating healthy, it is best done regularly. There is a concept and practice in Aikido called “beginners mind.” In this, the practitioner returns to his/her roots to experience the basic techniques with fresh eyes and no expectations. The practitioner is aware that she/he has done a technique before but approaches it as if learning for the first time to experience different and, sometimes, profound realizations that were not apparent before. This is a magical way to attend a refresh course. With fresh eyes and a new perspective. Honoring all that you have already learned but ready to absorn and experience more. I’ve been practicing reiki for over 12 year and teaching for 9 years. It was the first energy healing modality I studied and I adore it. I admit I initially, all those years ago, fell into the trap of this XYZ healing is stronger, more powerful than ABC and trained in other modalities but I soon learned it’s not really about the modality but our own healing journey & vibration. The more we self practice and heal, the clearer our energy i.e. the stronger our energy and channel and that is what makes the difference in the ‘strength’ of our healing. Not the numbers of healing modalities we know. What drew me to resitting a course, was that I wanted to experience more of roots of reiki – the traditional Japanese meditations, mantra, reju etc. I had read and practiced them myself but wanted to see and feel it in action, in a course environment and how I could bring these deeper teaching to my students. It was a magnificent experience and I honestly still don’t have the words for it. I found so much in the stillness and peace of deepening my self practice. Someone asked me ‘Did I learn more techniques?’ No. We didn’t even do one hands on treatment. Yet I received so much healing. It was the stripping away of the techniques and a journey back to simplicity (and we all know how hard simplicity is! ).It was exactly what I was looking for. Simplicity. Depth. Healing. The Roots of Reiki. 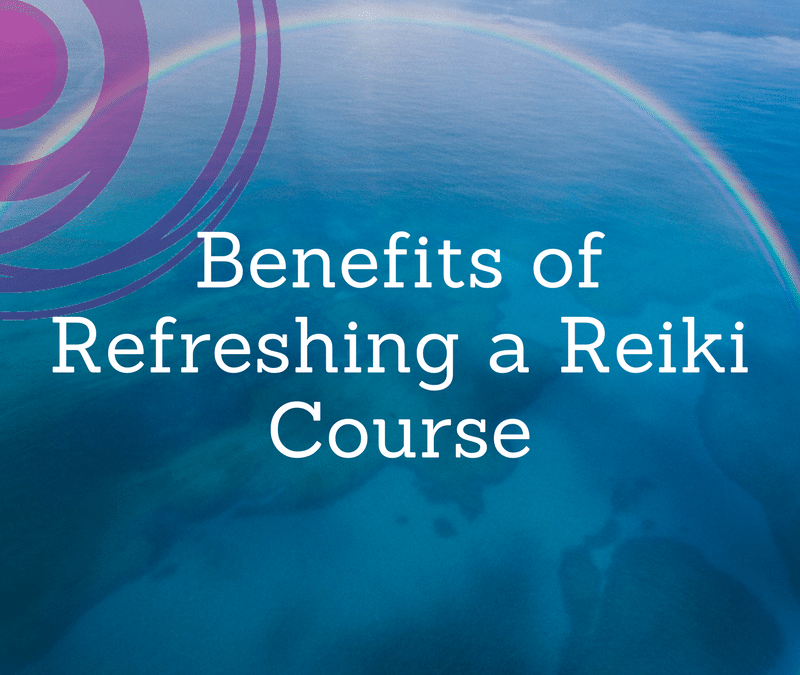 Are you looking for a reiki class to resit or refresh?